January 10, 2019  On his new album, talented producer and chillwave crusader Chaz Bundick has transitioned into a full-fledged vocalist and groove operator. November 3, 2014  "Talk About" is both wry and wicked, a sly mix of both the comical and profound. But really, all Les Sins really wants you to do is dance. March 29, 2015  In recent years, Chaz Bundick's sound has traveled down some unexpected side roads. But What For? takes a U-turn back to feel-tingly guitar-pop, with winsome results. April 2, 2015  Hear the next evolution of Chaz Bundick's music, performed live in the studio. 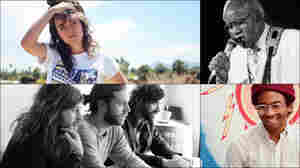 February 3, 2015  All Songs Considered hosts Bob Boilen and Robin Hilton share their favorite songs of the week, including a dance jam, loud-and-proud Texas punk and music from Courtney Barnett worth waiting for. 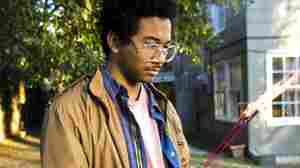 October 26, 2014  Toro y Moi's Chaz Bundick makes overt advances to the dance floor on his first album as Les Sins. 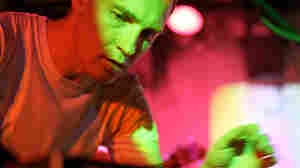 But he keeps his mind on pop music, too, as he doles out pleasures in three-minute bites. 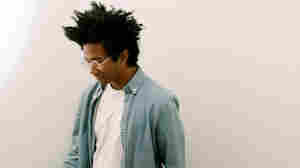 March 11, 2013  For electro-pop artist Toro y Moi, change is hard — but not necessarily uncomfortable. 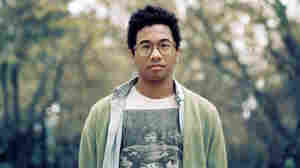 July 20, 2010  "Leave Everywhere" is a huge departure for Toro Y Moi's Chaz Bundick: For one thing, he appears to have ditched his laptop. 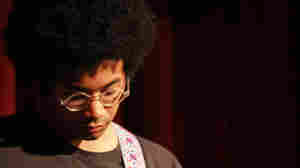 Suddenly, Toro Y Moi is a rock 'n' roll band. The guitars have grit, the drums bang out a simple groove, and there's even a determined tambourine in the mix. Bundick's vocals are different, too.